A forest service cabin is rennovated into an cozy escape in Whitefish, Montana. 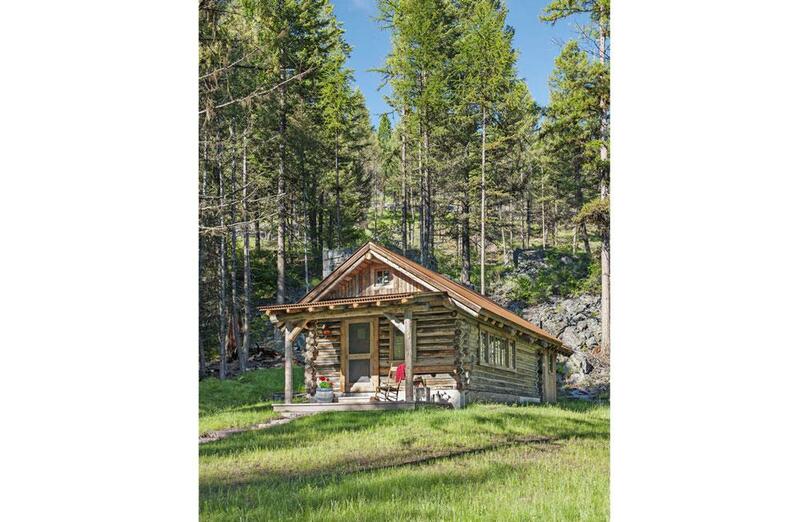 On a mountainside near Whitefish, Mont., with towering pines surrounding it, an old forest service cabin sat untouched for many years. In the hands of new owners, the structure now has a new life as a small cabin escape. Montana Creative Architecture + Design restored and remodeled the historic cabin, keeping it on its original footprint. The getaway has one bedroom with a Murphy bed, one bath and an open kitchen/dining/living area. The owners enjoy rocking away an afternoon on the front porch. To see before and after photos from Montana Creative Architecture + Design, click here.